Whereas a lot of lead guitarists regurgitate stock musical phrases onstage and in the studio, guitarist John Tillman strives for a more personal artistic ideal. “I try to use the guitar as a real voice, so it’s like singing through the guitar versus just playing licks,” Tillman explains. It’s this sincerity of expression coupled with his flawless technique that’s made Tillman a favorite guitarist pick for a diverse cross section of local and national acts. Tillman has gigged with Ruckus, Harvest, Pride, The Tokens, The Dixie Cups, Frankie Ford, Gary “U.S.” Bonds, world-renowned acts The Coasters, The Shirelles, The Platters, and is also active on the festival and theater circuit as part of the Eagles tribute band The Long Run. In the studio, Tillman has been featured on albums by Rooster Head, Alex Pappas, and Atomic Cowboys, among others. In the late 1970s, he played on Don Mularz’s and Scott Lane’s band Breeze’s Last Mango In Paradise, and in the 1990s was often a live guest-star soloist with Mularz’s band Split Decision. Tillman is a responsive in-the-moment player with chops to ignite musical crescendos and the restraint to know when to layback and play supportively. He’s equally adept at rhythm and lead playing, and enjoys each as a separate but necessary discipline. Tillman’s rhythm playing utilizes colorful melody lines, inventive chords, and well-placed soul fills to enhance a song’s sonic tapestry. As a lead player, he’s refreshingly lyrical and melodic, favoring well-articulated musical statements and soaring lead lines. 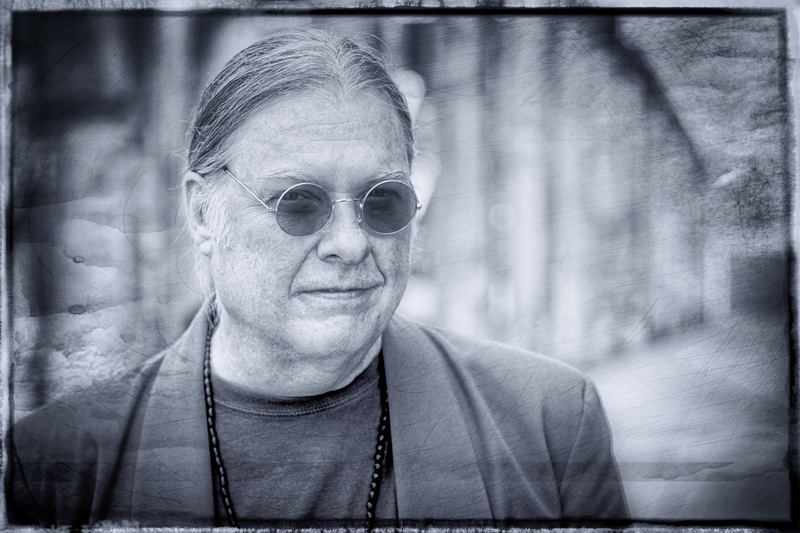 His artistry has been shaped by bands such as The Beatles, Steely Dan, Yes, Jeff Beck, and The Allman Brothers Band. 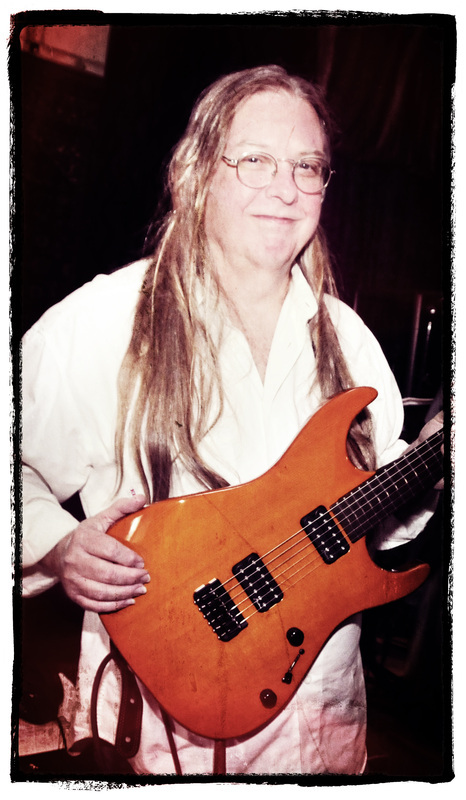 John Tillman grew up in a large musical family filled with instrumentalists and music fanatics. “My oldest brother was into classical music and jazz, and the next brother down in age was into folk,” he recalls. Between his siblings’ diverse record collections, and soaking up primetime guitar playing on TV, he began to find his way on the guitar his family kept in the basement. This eclectic environment would stay with him during his musical journey, and it’s enabled him to be the type of guitarist that can be in a progressive band and a punk country band without having an identity crisis. “I really listen to everything, I even check out these shredders to see what’s going on in that world,” he explains.